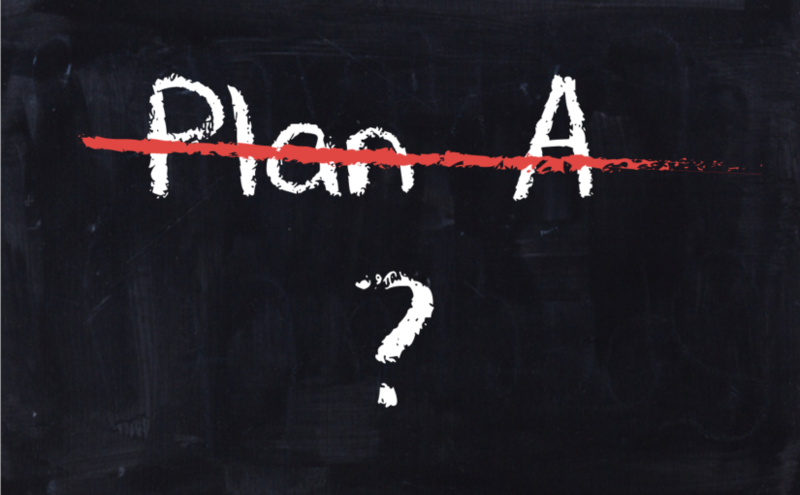 Uh Oh…Plan A Didn’t Work and There’s No Back-Up Plan – Yikes! What to do when your supplier falls through. It’s a terrible feeling – the dread of not having a back-up plan. What if my supplier falls through? What if they figure out they have the upper hand and use it to charge me more? What if my business isn’t big enough and they don’t need me anymore? Not a bad idea to have a Plan B. And, guess what? Some mills, especially smaller ones with specialty capabilities, would love to be a secondary supplier. The WIN-WIN: A piece of business from you allows your new, reliable secondary supplier to diversify and build their business. Meanwhile, you forge a trusting relationship and have options when you need them. Check out our products and see if Ivex Specialty Paper can help you build a safety net when you need it!